March 31Snoop Dogg Shocked To Discover "Dog" Is Spelled With One "G"
The most recent installment in the Kidz Bop series is Kidz Bop 39. The illustrious series brings all your favorite songs onto an album. And to be honest, the discography speaks for itself. Kidz Bop has released 39 studio albums, and the majority of them are phenomenal. How many artists can say that? I’m not sure any can. 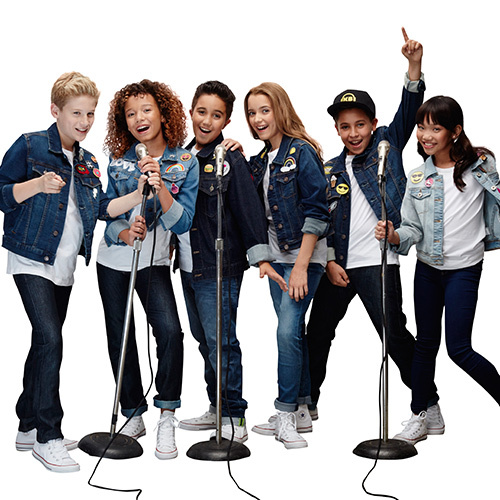 Kidz Bop 39 features songs like “Youngblood,” “Happier,” “Love Lies,” “One Kiss,” “Better Now,” and 12 other bangers. The performances on the album are stellar as well. The kids, in my opinion, give the original artists a run for their money. Post Malone, Khalid, Normani, 5SOS, watch out! These kids are coming for your throne. m. And they were right in doing so. The tracklist is great, you get really solid performances from the kids, lyrics are meaningful, songs grab your attention as soon as they come on, and the production is really good. I have nothing bad to say about this album, and I highly suggest everyone check it out. Ultimate Chicken Horse: Set Traps, Run Fast and Watch Out ! The Official Audubon High School News Website.